Low compliance polyurethane bushings that replace OE bushing to reduce initial torque loss & movement through rear differential mounts during acceleration & deceleration. 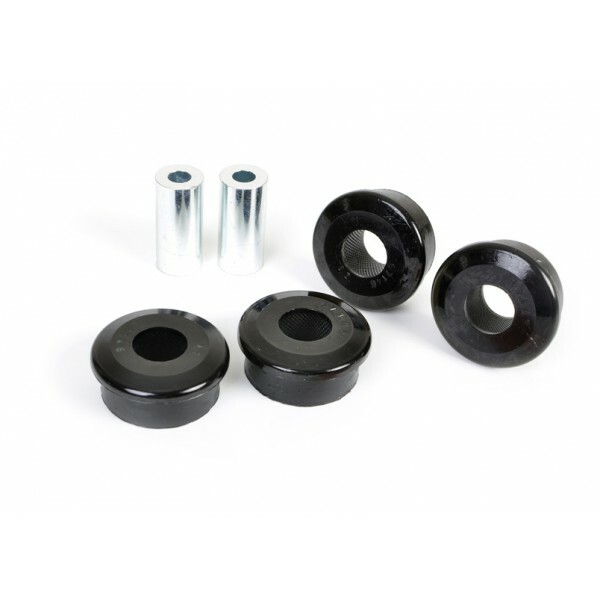 Whiteline utilises the latest polyurethane technology to provide bushings with the combined physical advantages of a solid bushing such as strength & geometry retention with the extreme flexibility characteristics of rubber . 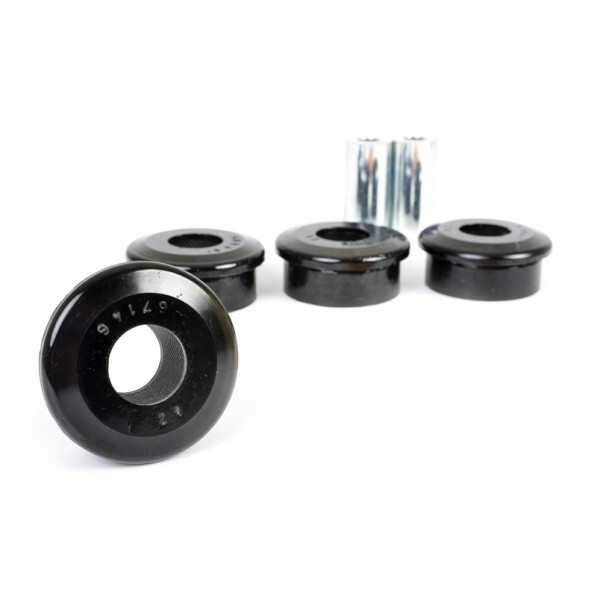 Majority of the bushings supplied feature internal bore knurling to maximise grease retention and eliminate squeaking.